 Annual gala: Blues Gaye-la – ArtsLIVE! ArtsLIVE! 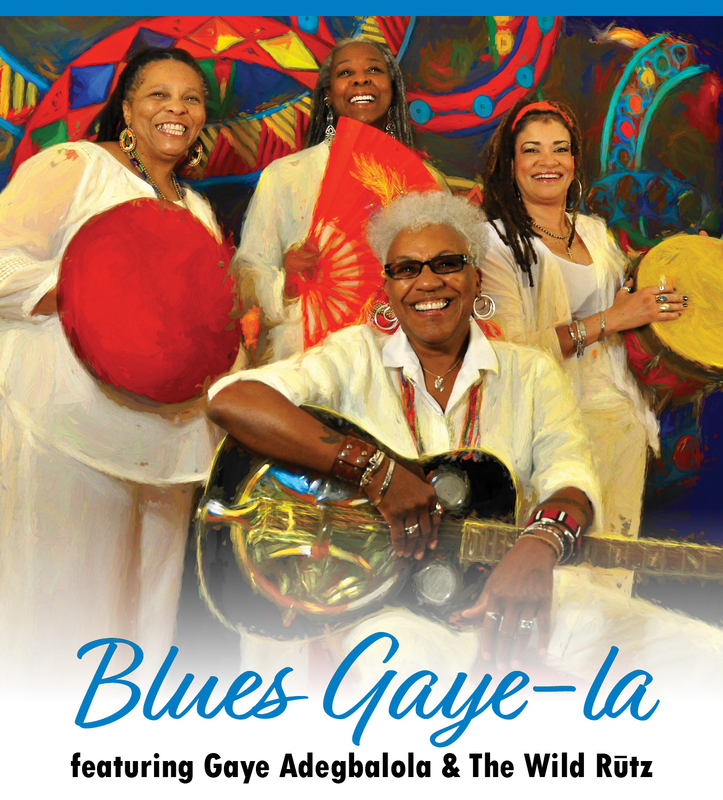 will hold its 2018 Annual Benefit Gala, Blues Gaye-la, featuring Gaye Adegbalola & The Wild Rūtz on Saturday, March 3, 2018, 7-10 pm, at the Fredericksburg Country Club. * Born and educated in Fredericksburg, Gaye Adegbalola will entertain with her special blend of blues vocals and music provided by her internationally recognized band. Tickets are $70 VIP ** (includes a 45 minute Q&A with Gaye prior to the concert, hors d’oeuvres, reserved up-front seating with two bottles of wine per table. $30 general admission tickets entitle people to open seating for the concert. All proceeds benefit ArtsLIVE! education and outreach programs. Silent auction and 50/50 raffle will be conducted. * Jeans and shorts are not allowed at the Country Club. **VIP tickets must be purchased by 1 pm on March 1.